The upcoming Vivo V15 Pro is rumored to be launching with a price tag below Rs 30,000. Last week, Vivo released a tweet to confirm that it will be holding a launch event in India on February 20. The launch poster did not confirm the name of the device, but it did tease that the new smartphone will be coming with a pop-up selfie camera. Through a new tweet which includes a teaser video, the Chinese manufacturer has confirmed that the smartphone in question is the Vivo V15 Pro. The teaser video also reveals the front and rear appearance of the V15 Pro. At the end of the teaser video, the blue variant of the Vivo V15 Pro appears with a 32-megapixel pop-up selfie camera. The backside of the phone features a vertically stacked triple-camera setup. It has “AI Triple Camera” mentioned at the top which is followed by the main sensor, an LED flash, and the other two camera sensors. 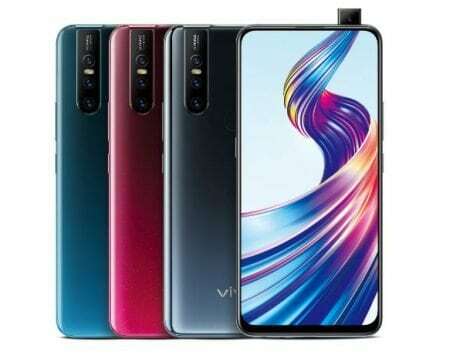 There is no fingerprint scanner on the device since it is expected to arrive with an in-screen fingerprint sensor like the predecessor Vivo V11 Pro smartphone. The teaser does not contain any information on the other specs of the smartphone. So far, the rumors surrounding the V15 Pro have revealed that it will be powered by the new Qualcomm Snapdragon 675 and 6GB of RAM. The exact size of its display is not known yet. 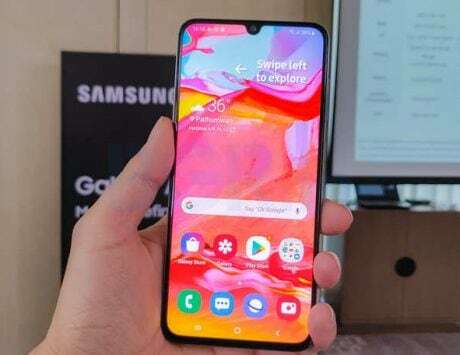 The handset could be loaded with Android 9.0 Pie OS. It may come with an internal storage of 128GB, and carry support for expandable storage. The phone is expected to feature 48-megapixel + 8-megapixel + 5-megapixel triple camera sensors. 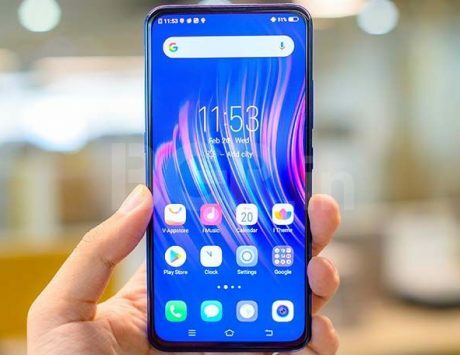 Recent reports have revealed that the company will be also introducing the Vivo V15 smartphone alongside the Vivo V15 Pro. The V15 could be a slightly toned-down device compared to the Pro variant. Hence, it may come with less storage and RAM. Pre-orders for the Vivo V15 or V15 Pro are expected to begin on February 15. The Vivo V15 could be priced under Rs 25,000, whereas the Pro variant is expected to be priced between Rs 25,000 and Rs 30,000.